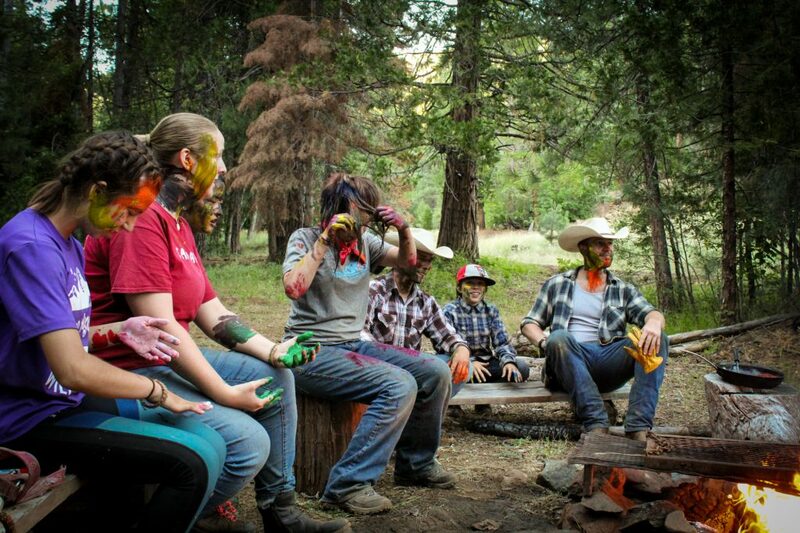 Or express interest for any week and we can place you together with other interested campers! 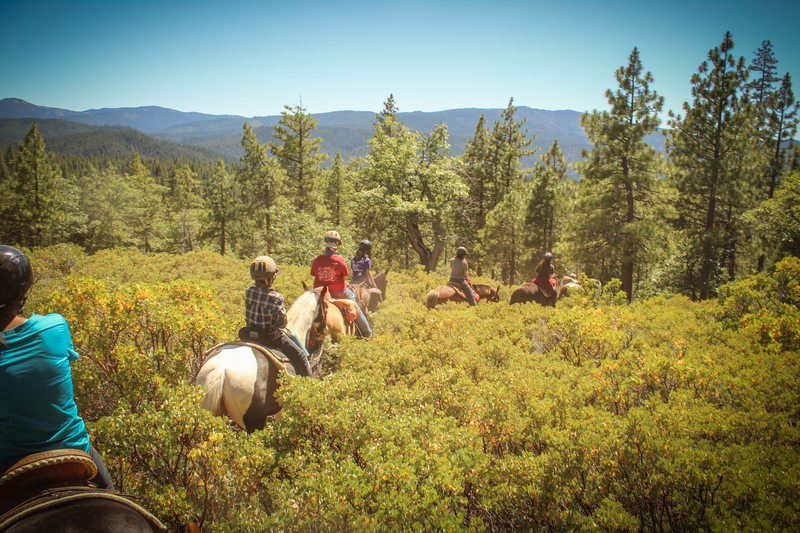 Traveling by horseback is an experience like no other; especially in the wilderness. 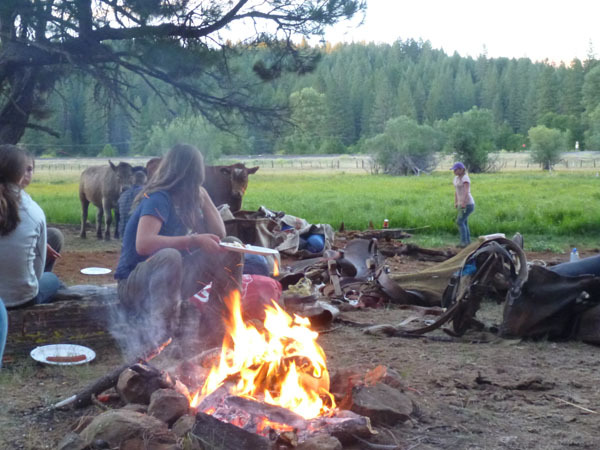 You will have the opportunity to experience the peaceful sounds of hooves carrying you over backcountry trails to your next campsite. 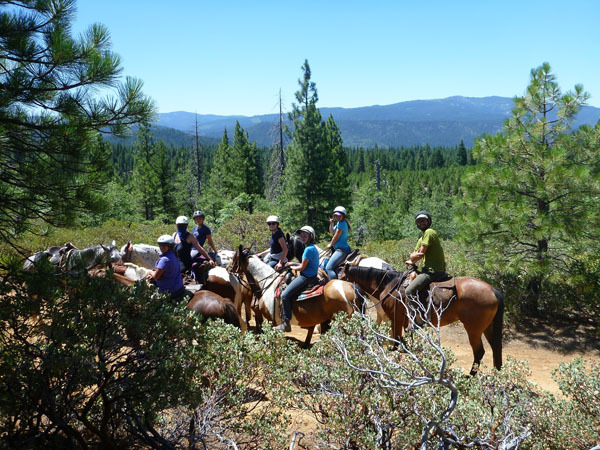 The camaraderie of this group will extend to people and horse companions alike as you learn to care for yourself as well as your horse while traveling in the Sierra Nevada mountain range. 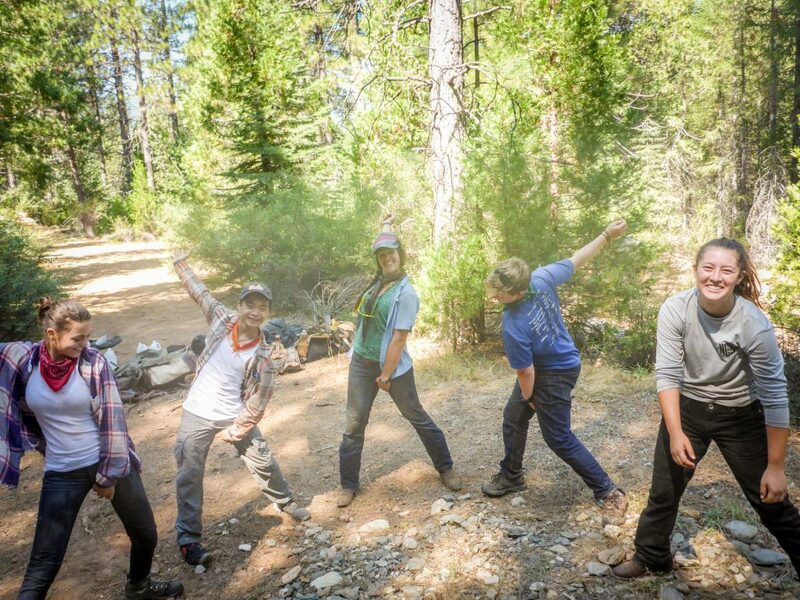 The trail will be led by the wranglers at Trail Brothers, with two Camp Augusta wilderness counselors alongside to provide counseling support and trail magic. 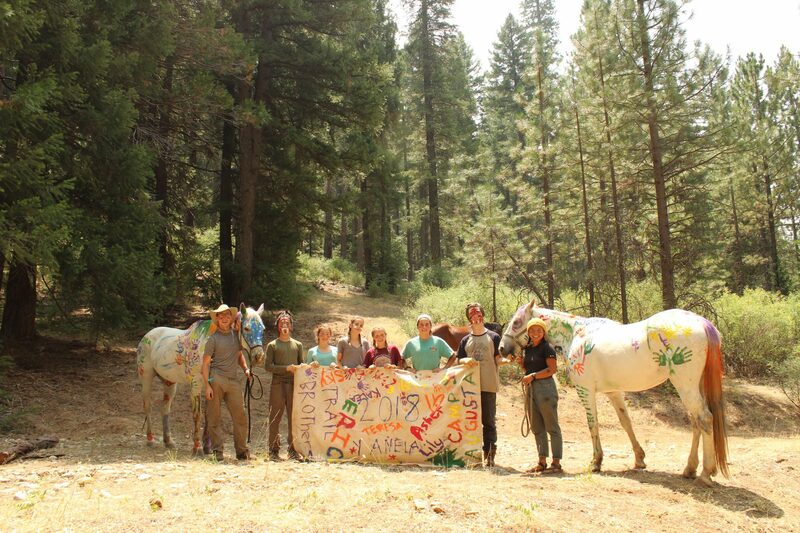 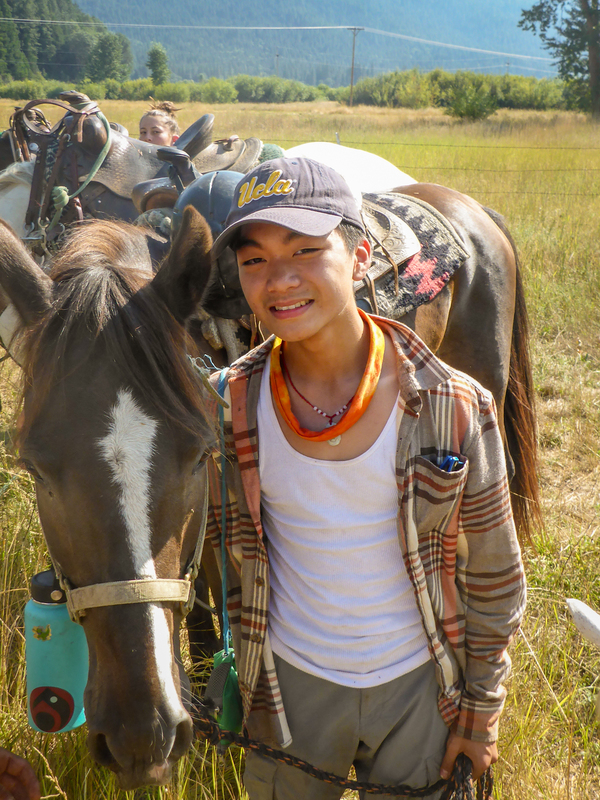 This horse packing trip is designed to bring campers an advanced horse and wilderness experience. 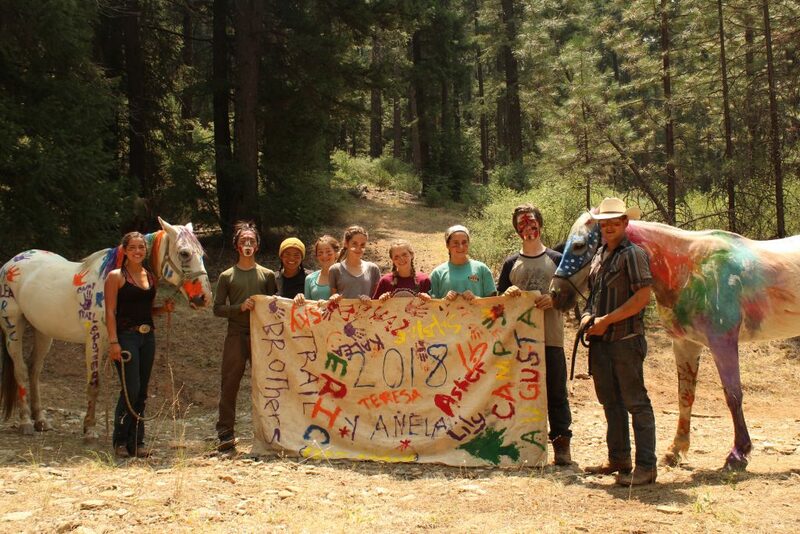 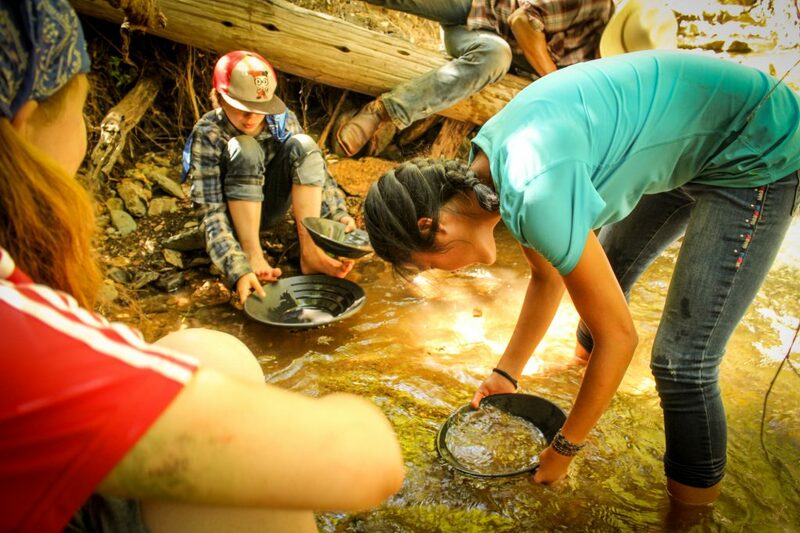 Campers will learn navigation, survival skills, team building, leadership, and horse care management. 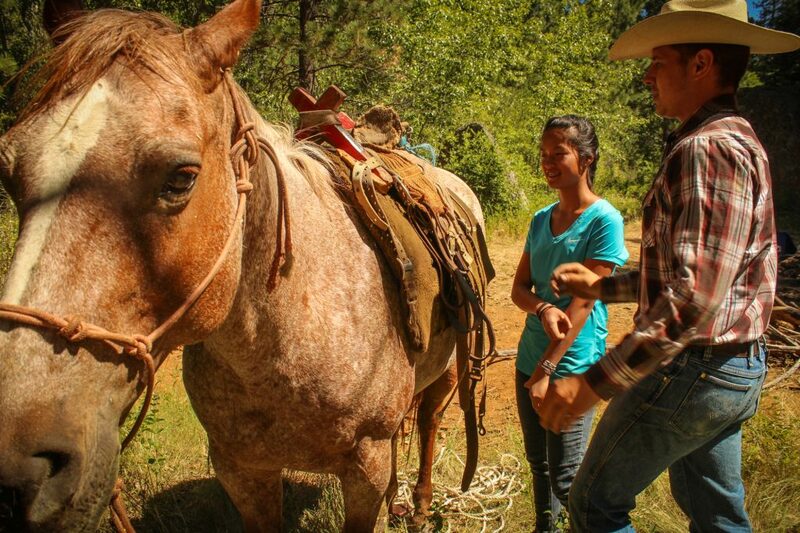 This trip will focus on developing leadership skills applicable in the wilderness and front country, as well as challenge campers to live technology free in the wilderness. 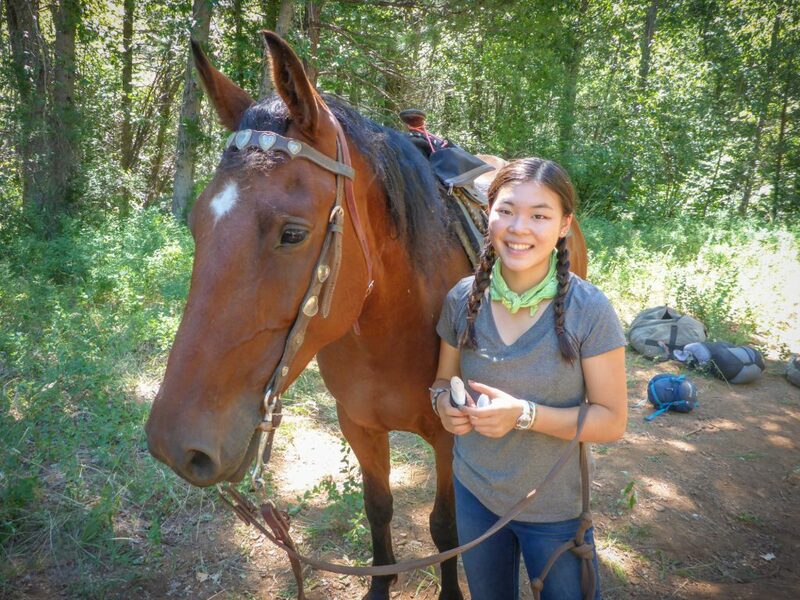 By the end of the week, Augusta Wilderness counselors and wranglers from Trail Brothers will have guided the campers along the trail as they enjoy and grow closer to our large four legged friends. 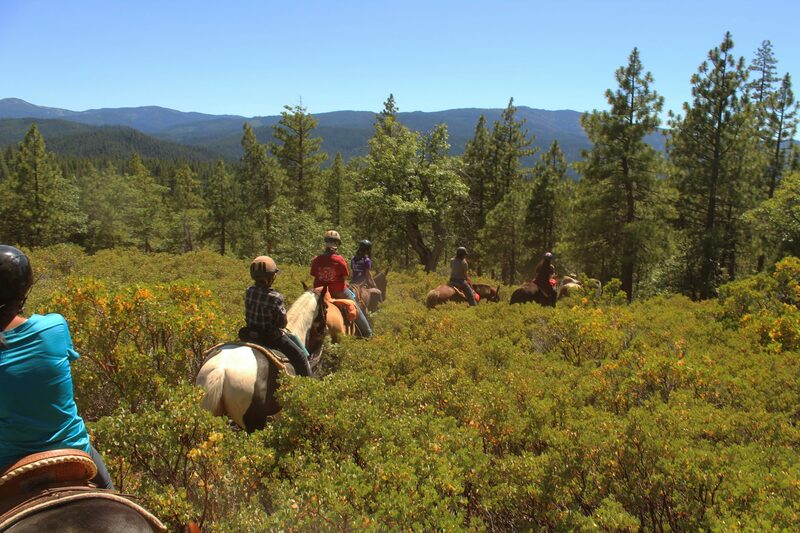 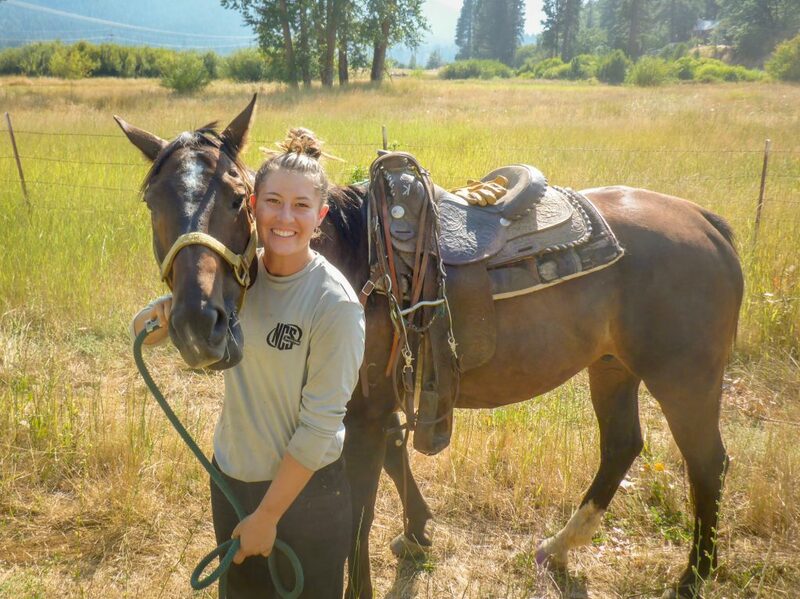 Riding practice, horse safety sessions, horse management, cooking on an open campfire, natural and human history of the areas we ride, saddling lessons, horse painting, gold panning, and much more. 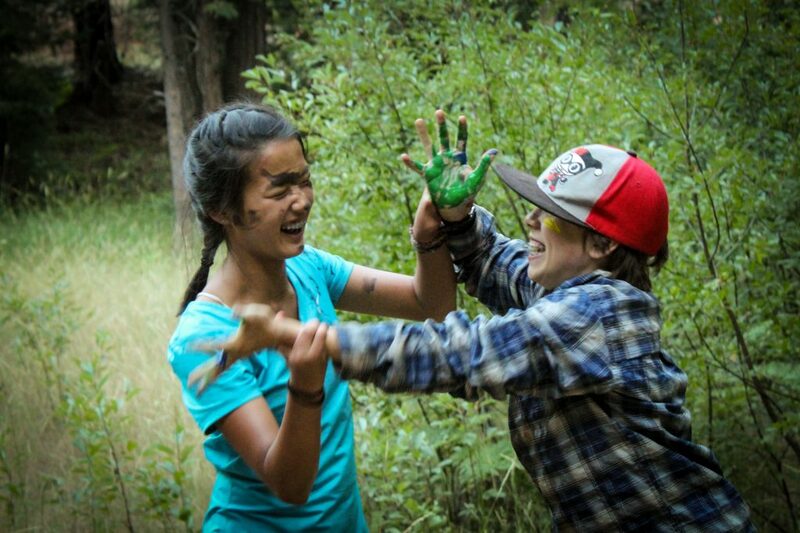 Our nighttime embers activities can range from a game of flashlight capture-the-flag to a reflective nature walk. All are intentional activities crafted to promote group bonding and connection. 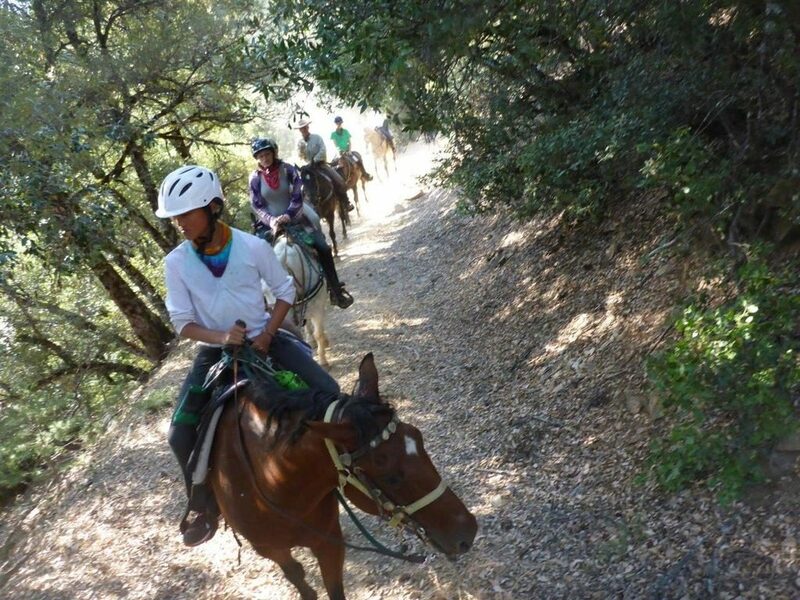 Experience: Classic – Whether your camper has minimal riding experience or moderate riding experience, this trip will develop their skills in riding and horse management. 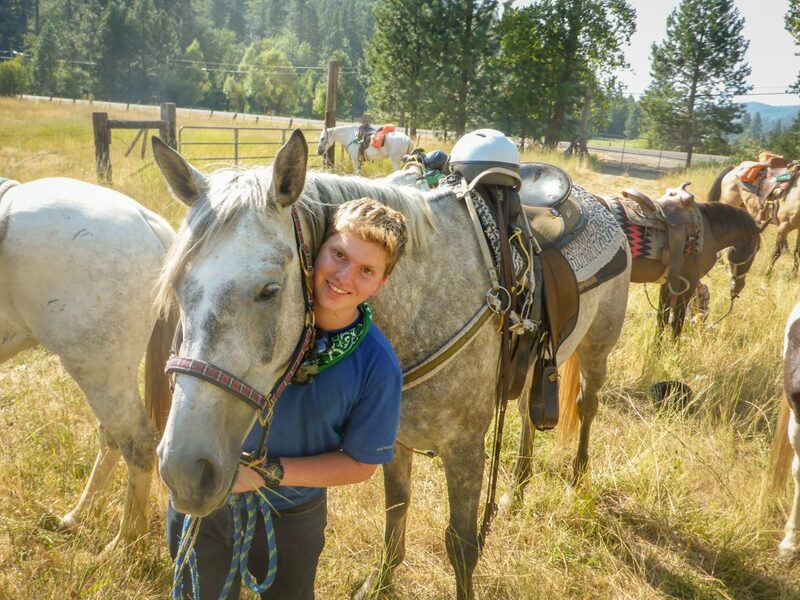 Comfort around horses and minimal experience is highly recommended.